The Force India team will now be backed by a group of investors that will be led by Lawrence Stroll, father of current Williams F1 driver Lance Stroll. The Force India F1 team, which was under deep financial trouble and went into 'administration' last month has now been 'rescued'. The Force India team will now be backed by a group of investors that will be led by Lawrence Stroll, father of current Williams F1 driver Lance Stroll. The F1 team will retain all its 405 employees at their Silverstone headquarters including the team's chief operations officer Otmar Szafnauer and senior management. 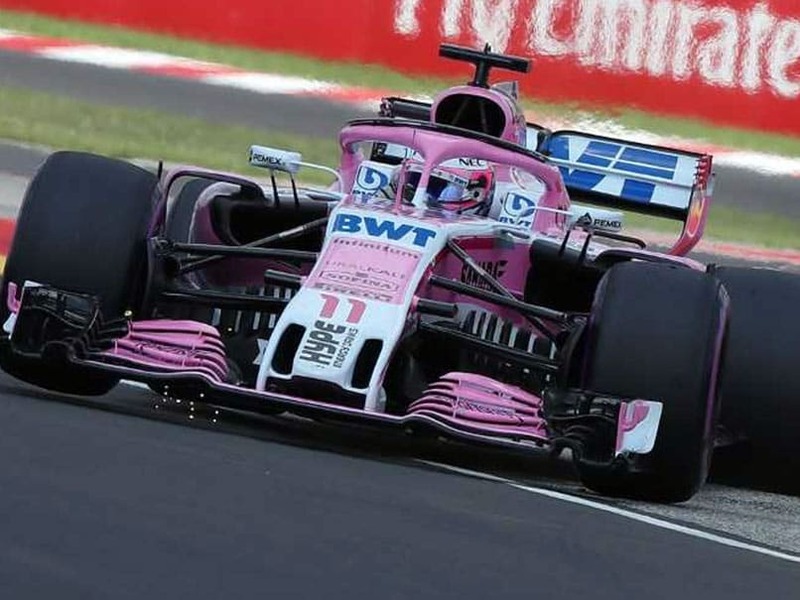 The team was put under administration in July following legal recourse is taken by current Force India driver Sergio 'Checo' Perez in order to counter wind down or winding-up petitions that were initiated in a court of law by other creditors that were owed money. This officially marks the end of Vijay Mallya's 10-year reign in the team and most likely, in F1 as a whole. Commenting on the big announcement, Force India Chief Operations Officer Otmar Szafnauer said: "This outcome secures the future of the Force India team in Formula 1 and will allow our team of racers to compete to our full potential. I am delighted that we have the support of a consortium of investors who believe in us as a team and who see the considerable business potential that Force India has within F1 now and in the future." He also went on to acknowledge the contribution that Vijay Mallya made to the team and the fact that his support helped the team consistently get to a great position (4th in 2017) in the constructor's championship. That said, troubles are not yet over for the Formula 1 team. The change in ownership still has to be OK'd by the current teams, especially in the matter of annual earnings and winnings from the current positions in the championship. Teams like Williams, Renault and McLaren have also showcased a worry stating that the current Force India team, which is supplied by Mercedes-Benz with engines could end up becoming a Mercedes-AMG B Team, which would, of course, mean a huge advantage for the front-runner. However, the B Team concept isn't a new one - Red Bull has Torro Rosso and even though it isn't official, Ferrari and Sauber's relationship is well known in the paddock. That said, the bigger picture is one of good news as the departure of Force India as a team altogether would have reduced the grid to just 18 cars and 9 teams, which would, of course, be detrimental to the sport as a whole.